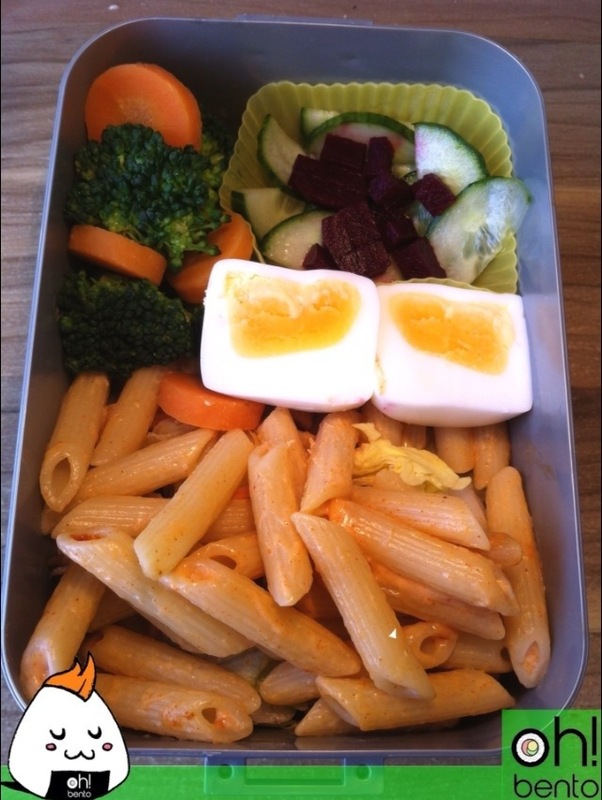 It contains mayo-chip spice pasta, mixed salad, boiled egg, carrot and broccoli with cucumber tsukemono with beetroot. 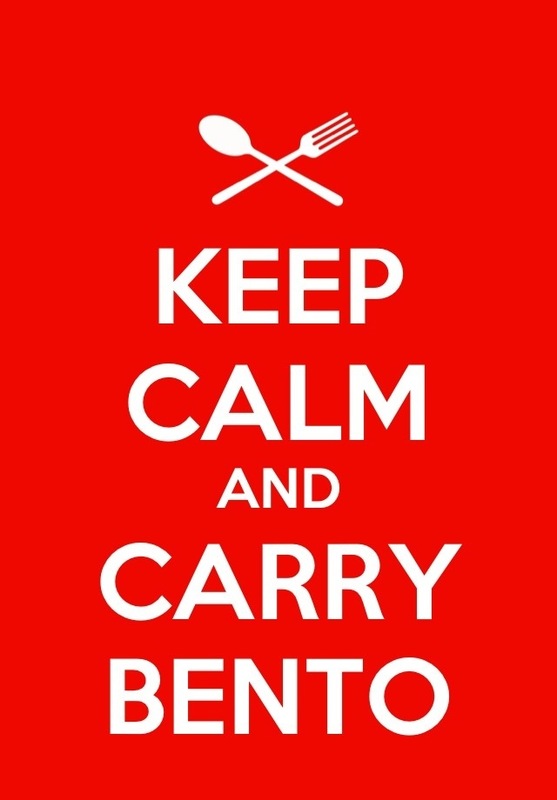 Keep Calm and Carry Bento! But I did recreate a little bit of art. I’m sure everyone has seen one form or another of the “Keep calm and carry on” posters that were originally printed during the Second World War to remind all is Brits to keep a stuff upper lip. Here is my ideal poster, and now I really want this in my kitchen!!! Tomorrow marks the 25th anniversary for Red Nose Day! A great charity event that gives money to children and families that live in poverty and helps communities build much needed amenities . So far I have managed to raise, with the help of some very generous, very amazing people, £35 which is a great amount! I still have £15 to raise to hit my target. I would love it if we can hit the target before midnight tonight! 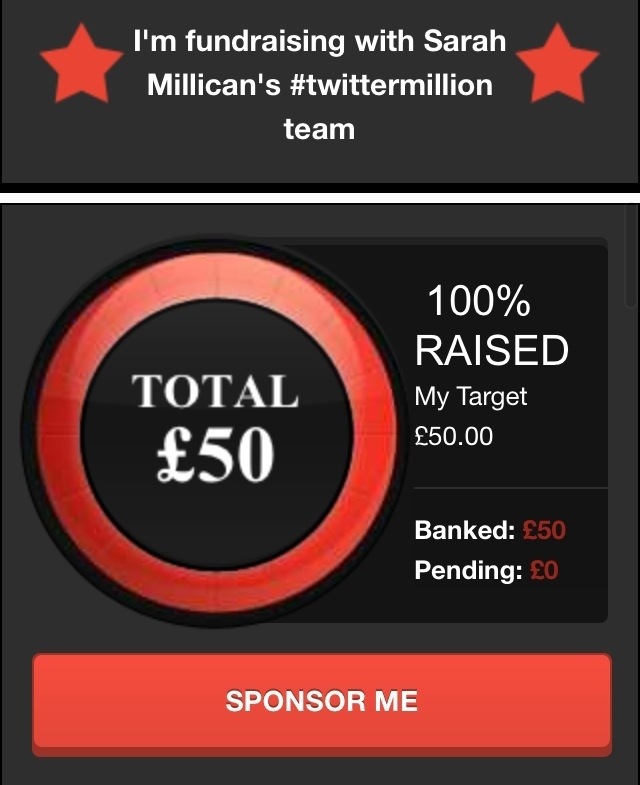 If three people donate just £5 the target can be hit! 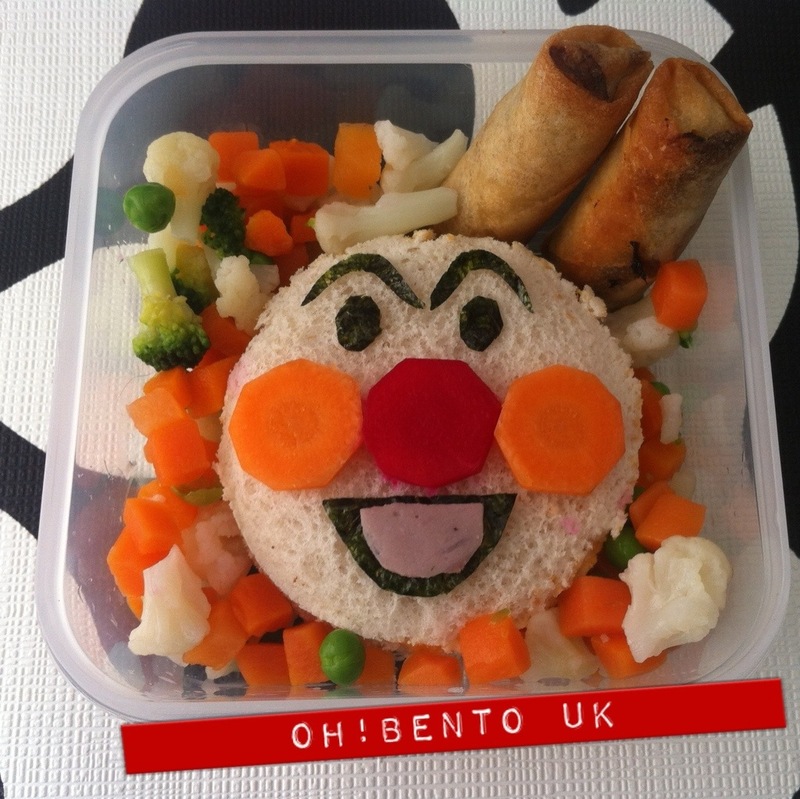 This bento contains a cheese sandwich with carrot, nori and ham detail to make Anpanman. 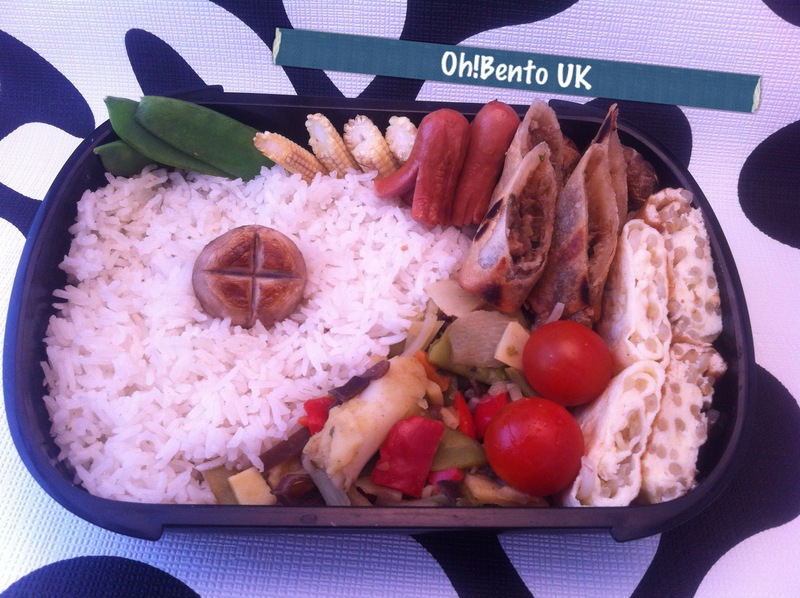 Two duck spring rolls and mixed vegetables. 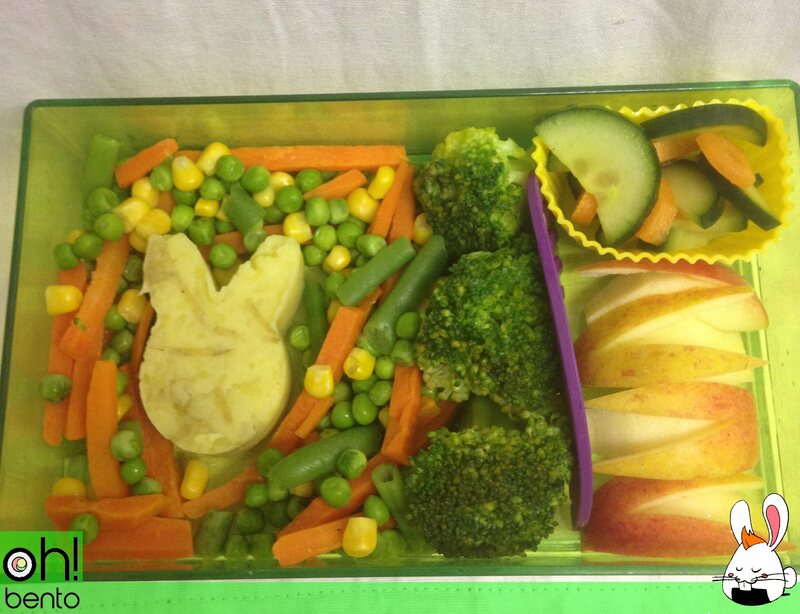 And thank you to Debby over at I Pack Lunch for the awesome box! Thanks to Farstepper , a true modern day hero, my target of £50 has been reached!! Head over and share the love! 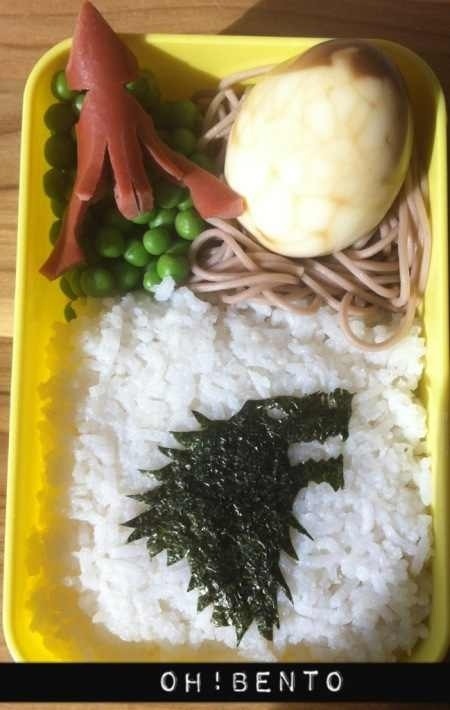 My friend over at A Boy And His Lunch is having an awesome linky party which fits in with my current phase of creating adult friendly bento lunches. 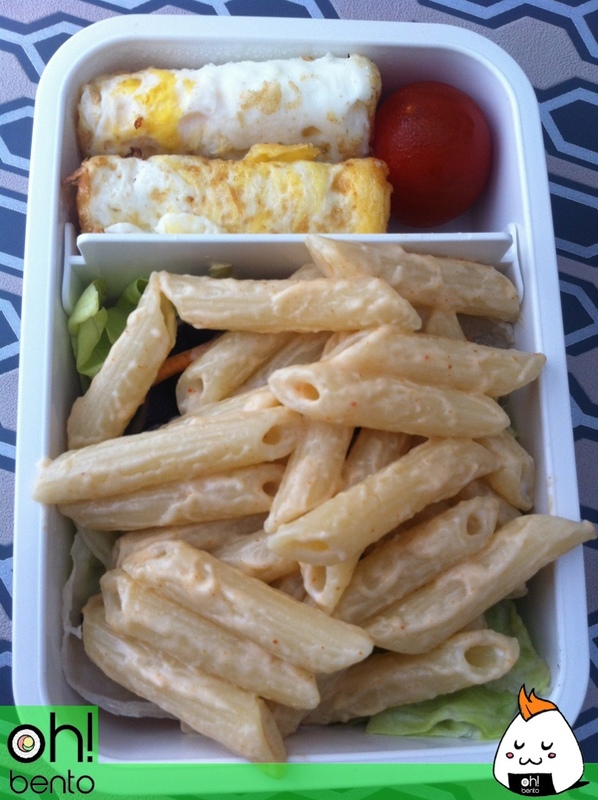 This linky party features great lunches made by some truly amazing people! 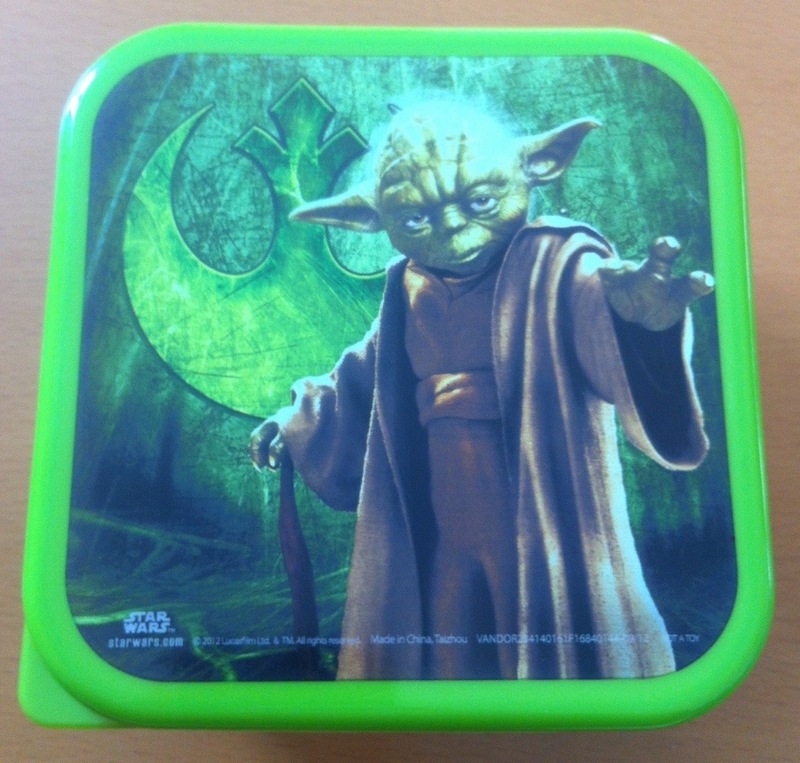 Click the button below to be transported to a page of amazing, healthy adult lunches that may encourage you to pack some yourself!